कैसे खेलें JIO KBC Play Along? Geo customers can get a chance to sit with the Amitabh Bachchan on the hot seat by participating in KBC Contest. 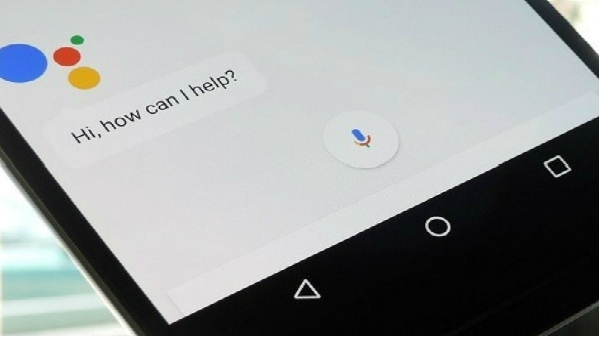 You have to take part in JIO KBC Play Along and for this you first have to download the GeoChat app from PlayStore on your Android smartphone. 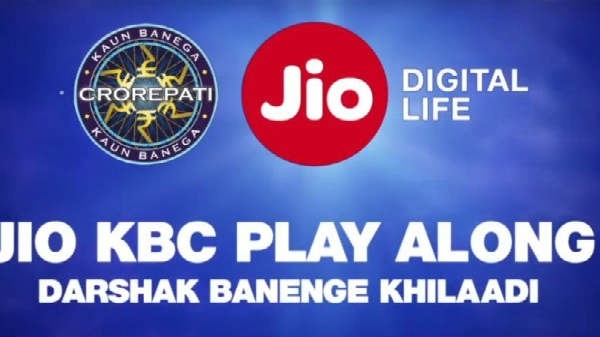 After downloading, JIO will be able to participate in KBC Play Along.